3. Shape: Round, heart-shape, star, cartoon, animal etc. 4. 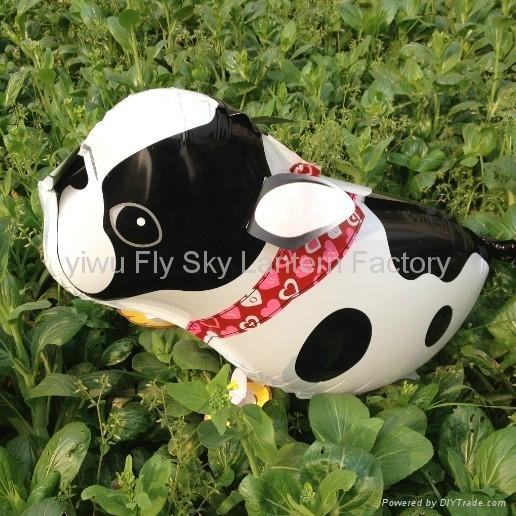 Feature: This foil balloon is made of Polyamide material. It is a perfect toy for kids and adults. It can be filled with helium or hydrogen. It can be self-sealed after being filled. Gas won't come out while blowing and the balloon will seal antomatically. 5. Usage: Advertising, party, wedding, decoration, promotion and all kinds of events and special occasions . 7. All the balloons are double sided and self sealing. 13. 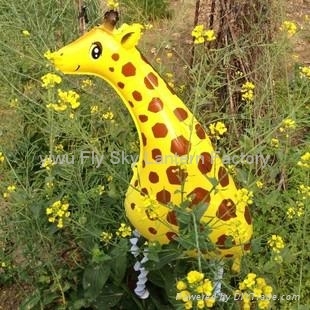 Additional term: Any customized shape and size are available. If necessary, we will provide some professional suggestion for your reference. 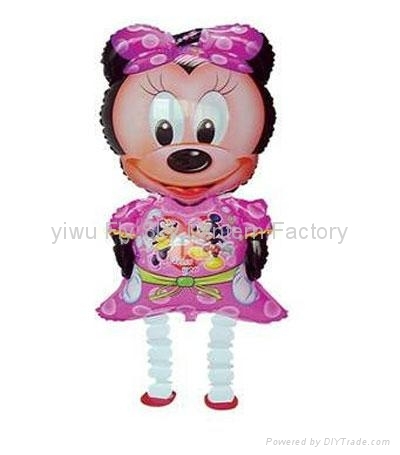 2.These cute helium fill balloons come with weighted feet attached and give the effect of walking. 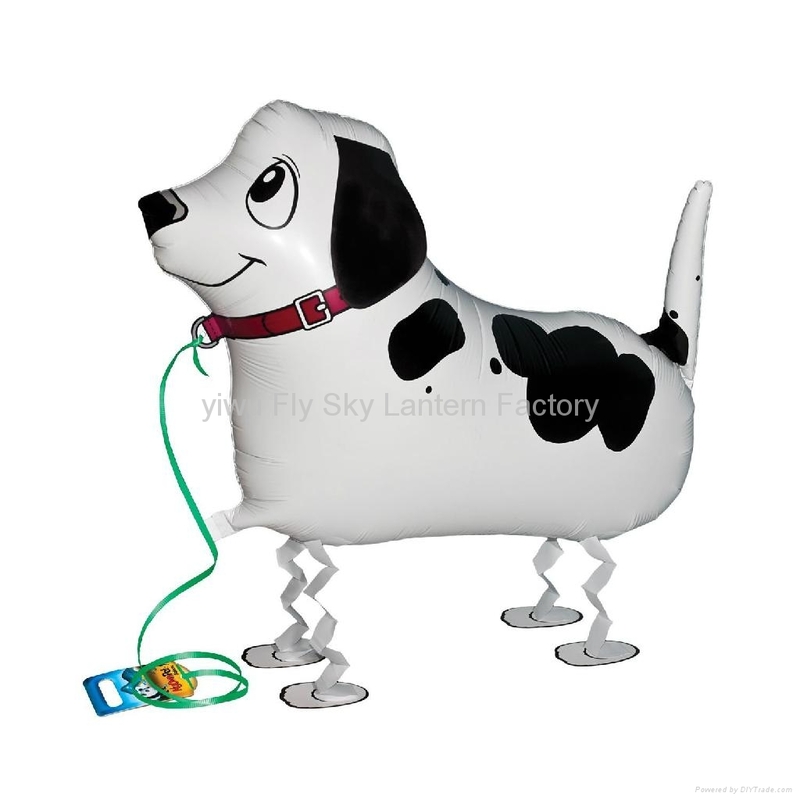 3.These balloons come with a simple attachable ribbon leash and when you pull them by their lead, they walk along behind you. 4. 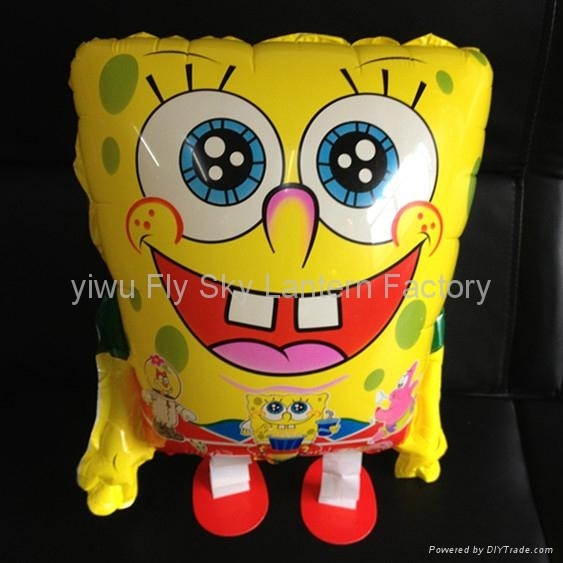 And unlike other helium balloons, these balloons will not fly away ,even though your child leave them somewhere else. 5.All animal balloons will be sent to you flat in a pack. Just sent this little balloons to any party store for a gentle booster short of helium. Note : Balloon comes not inflated.